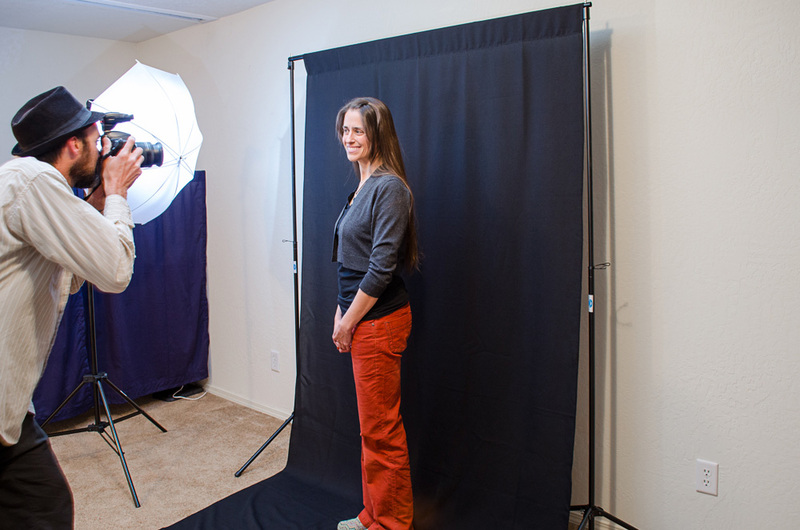 There is an overwhelming amount of choices available to studio photographers when it comes to equipment and gear. 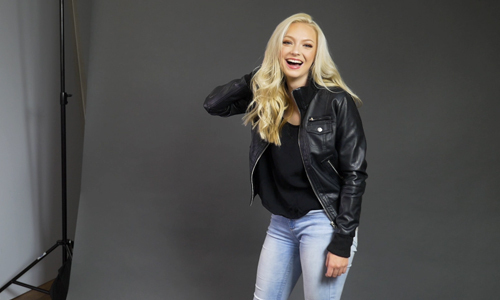 Photographers must decide location, model, camera lens, props, and lighting setup of their photo shoot in addition to choosing the perfect backdrop. While the background may not seem as important to the end product as other factors, it can really make or break the photo. The spring season is one of the best times to get your family portraits done (especially since everyone will be genuinely smiling now that winter is over). If you’re looking for the perfect background for your family portrait this season, check out our list of the top ten springtime backdrops! 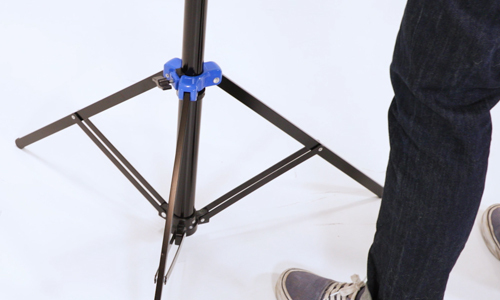 However you wind up using them, collapsible backdrops belong as one of the top ten essential tools you absolutely must have at your disposal at all times as a photographer, indoors or out, and they’re easy to use. 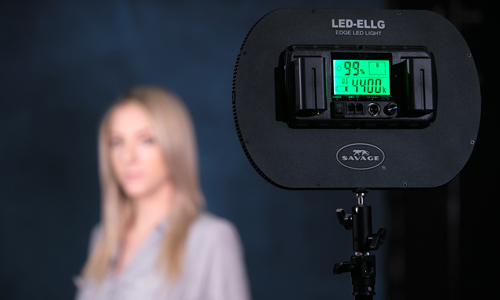 The new Savage Economy Background Kit fit all my requirements for a studio background setup. Designed for photographers who want a professional look that won’t break the bank, the Economy Background Kit is a great choice for students, part-time photographers, and anyone starting out in portraiture. I was excited to see what this new offering could do for my photography. Backdrops come in so many styles and types that it can be downright confusing when trying to find that perfect match for your next shoot. No one has time to try every backdrop during a shoot, so developing a good instinct for the right style and material, whether in the studio or on location, is a skill every photographer should learn. I used to use bed sheets, brick walls, apartment walls, basically anything I could find that would make a suitable background. Then, one day I got a photo studio, with high ceilings, auto-poles and three different colors of paper backdrops. I never used a bed sheet again! Admit it photo geeks! When you look at a photograph of a model you don’t always zero in on how the shot was composed, nor the model’s eyes. You inspect the backdrop. You check its texture, color, how it was lit, and how well it complements the model. At least I do, because that’s what I look for during the creative process while shooting. The three most important considerations with green screen photography are the size of the object you’re photographing, the location of your shoot and the choice and size of the green screen backdrop. Clients most often request photography services around special events in their lives. New family members, birthdays, weddings, and other milestones are important to document to preserve memories, emotions and special times. Here are 5 special occasions Savage’s new line of Printed Background Paper can come in handy. Muslin backdrops are kind of the Rodney Dangerfields of the photography industry. Like the dear departed comedian, they often don’t get much respect. And, they have a similar world-worn, beat-up look to them (at least most of them do). But these aren’t necessarily bad things. Do you absolutely need to use a green screen? Absolutely not! If you don’t have a chromakey setup, no green screen, or blue one for that matter, there are ways of working with what you already have. 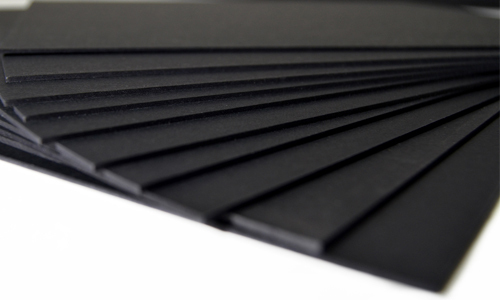 Black, gray, and even white seamless backdrops are a popular alternative to green screens for digital still photography.